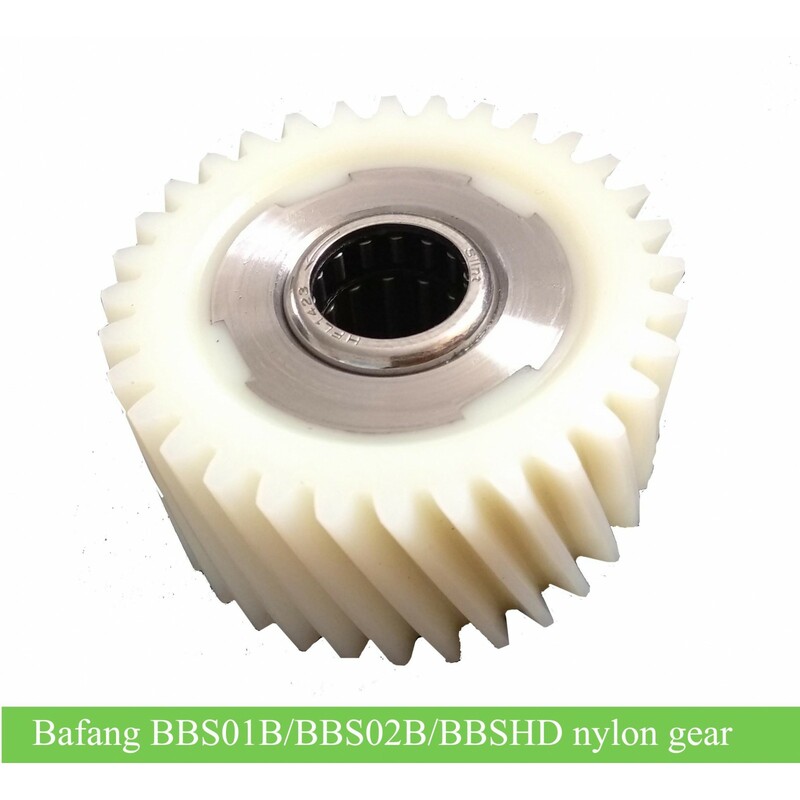 8FUN BBS01B/BBS02B nylon gear for replacement; For BBS kits, Bafang has old and new version; You can check the model marks on your motor, BBS01 or BBS02 is the old version; BBS01B or BBD02B is the new version. 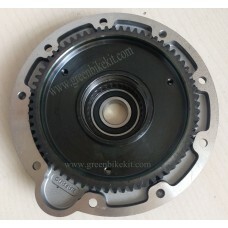 We now only have nylon gear for new version, please be noted. 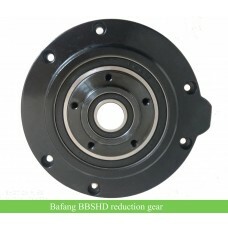 Reduction nylon gear for BBSHD is also available. 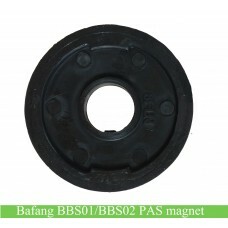 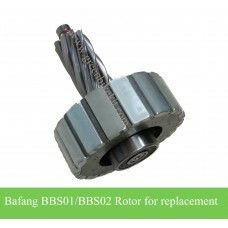 Bafang BBS mid crank system motor nylon gear for replacement. 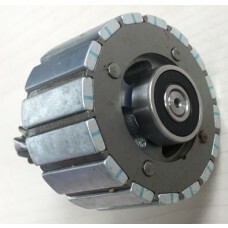 Each kit needs only one gear; the price is for one gear. We now only have nylon gear for BBS01B, BBS02B and BBSHD; if your bbs kit is the old version(BBS01 and BBS02), this nylon gear will not fit. 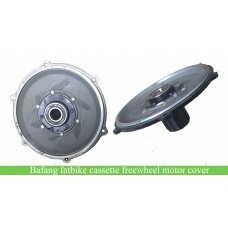 How to identify your kit is new or old version? 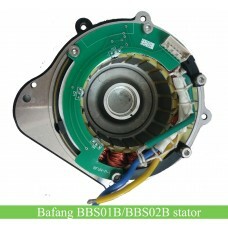 Please check the model marks on your motor, if it is marked BBS01 or BBS02, then it is the old version; if it is marked BBS01B or BBS02B, then it is the new version kit. 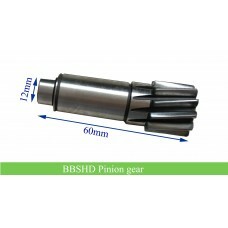 By the way, the nylon gear for BBSHD and BBS01B/BBS02B kis is different, please be noted. 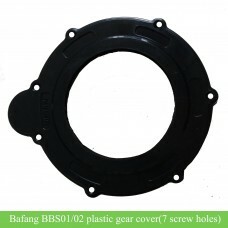 Review "Bafang bbs01B/bbs02B/BBSHD motor reduction nylon gears"